Venus is known as the most luscious planet in the sky. Indeed, even the Moon is remaining behind Venus when we discuss love and satisfaction from it. 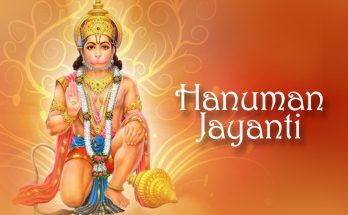 Venus is known as the master of Asuras, so there is a great deal of learning factor related to Venus. Venus is primarily observed to figure the status of solidarity in the connections, luxuries, riches, sustenance, ensembles, gems, arousing joys, expressions, music, and excellence. You should know that the strong and weak Venus is not great. A strong affinity for lust, relationships and marital pleasures are bad when a life is without love, money and pleasures. There should be a Venus which is in a balanced placement for a good and satisfied life. 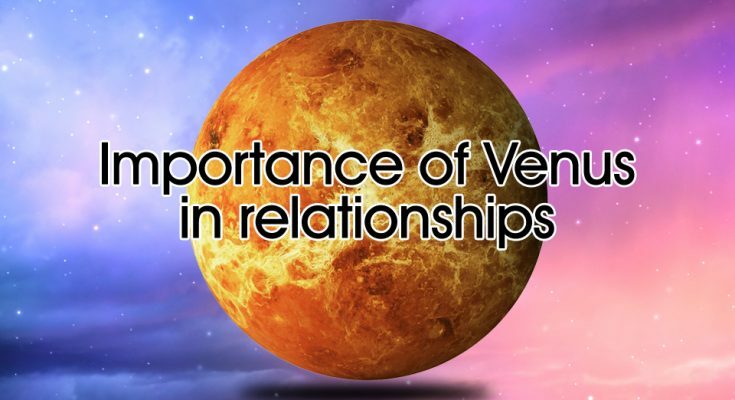 An exalted Venus in the 5th doesn’t always offer a love marriage or a happy marital life. Generally, Venus in the 5th house is seen as an indication of love marriage, but there are case studies which don’t support this fact. Basically, the placement of any planet should be studied in a personal level. If we do general predictions, then it may confuse people. Venus is the owner of 2 signs, they are Taurus and Libra. 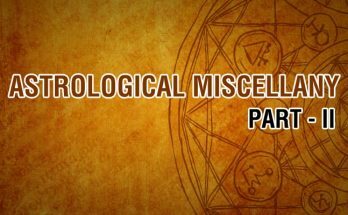 Taurus mainly indicates finances and Libra is the house of legal contracts including marital relationship. When Venus is in zero degrees of Pisces and goes up to 27 degrees it is known as the Exaltation zone of Venus. Generally, Venus in Pisces despite the degrees is seen as in exaltation. According to Vedic astrology, When any planet is closer with Sun, then the planet will get heated and loses all its qualities. When Venus is close with the Sun, it will lose its charm. So, whatever Venus represents will get a set back here. This is a signal for a loveless marriage. The ego of both of the partners will overpower the marriage and marriage will become a source of desperation. The Sun and Moon are the enemies of Venus. We already learned what happens when Venus is closer with the Sun. Moon means emotions and Moon waxes and wanes. 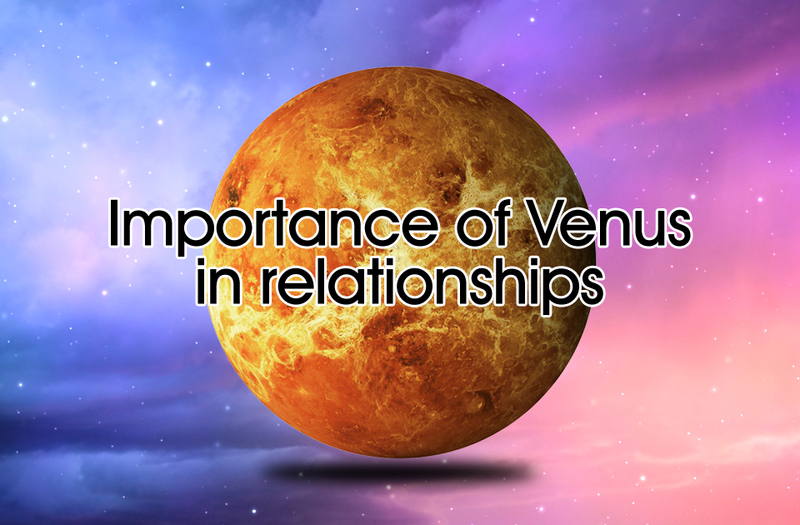 Venus represents relationships and when Venus is with Moon, then the person can be over dependant on others. When others withdraw from this person, he may go weak. This is the indication of a person whose sensitivity and sensibility is running in a negative way. So, the status of their relationships can be Moon like waxing and waning easily. Retrograde Venus is actually very problematic. I have seen this in many charts. This also means a life without love. Spouse and money will be there, but the opportunity for flawless entertainment will be absent. A debilitated Venus also can be like retrograde Venus. Everything like spouse and money will be present, but there will obstacles in enjoying them. Venus is debilitated in Virgo. There are only 2 enemies for Venus. They are Sun and Moon. Sun’s sign is Leo and Moon’s sign is Cancer. Both make Venus weak. In the sign of Sun, Venus will be overconfident and there will be a lot of unwanted desire for love and money and in Moon’s sign, Venus becomes too soft that he can’t tolerate any negative situations.